Today, Amsterdam-based Rockstart opens Athens as the first foreign hub where it will organize its successful event format Rockstart Answers. 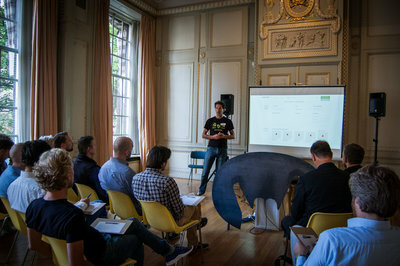 Rockstart Answers helps promising early-stage startups in solving their toughest challenge through expert input. So far, events were held in 14 cities including London, Berlin, Amsterdam and Vilnius. Athens is the next in a series of European cities where Rockstart will stimulate knowledge-sharing among entrepreneurs. The first Rockstart Answers Athens event will take place on September 25, at 8.30am - 10.30am at Orange Grove, Leoforos Vassileos Konstantinou 5, 106 74 Athens (ground floor). 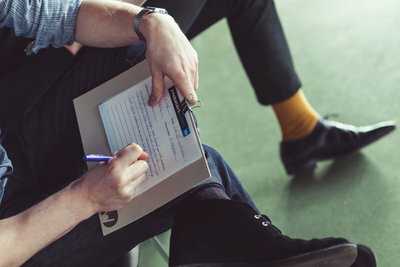 AMSTERDAM, SEPTEMBER 10 - Today, Amsterdam-based Rockstart opens Athens as the first foreign hub where it will organize its successful event format Rockstart Answers. Rockstart Answers helps promising early-stage startups in solving their toughest challenge through expert input. So far, events were held in 14 cities including London, Berlin, Amsterdam and Vilnius. 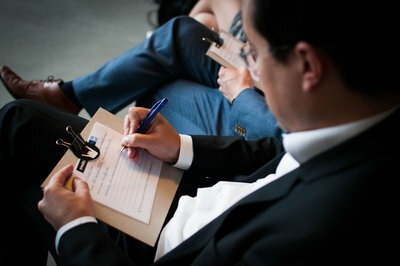 Athens is the next in a series of European cities where Rockstart will stimulate knowledge-sharing among entrepreneurs. The first Rockstart Answers Athens event will take place on September 25, at 8.30am - 10.30am at Orange Grove, Leoforos Vassileos Konstantinou 5, 106 74 Athens (ground floor). 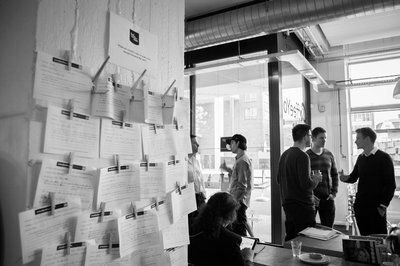 Since its launch in 2012, Rockstart Answers has helped 160 startups through 32 events. The event has been proving itself as a strong support instrument for early-stage startups. Ioustinos Sarris, co-founder of sustainability gamification startup TheCityGame and advocate for entrepreneurship education in Athens, noticed its impact while he worked in Amsterdam. Soon after relocating to Greece he and his co-founders Fotis Merakos and Thomas Papaspyros decided to launch Rockstart Answers in their native Athens. "I have been to many startup events and I feel that many stay superficial", Sarris says. "Very often a successful startup talks about how great it is to be in the 5% of startups that get serious funding. Yes, this can be inspiring, but how practical is this for a young startup? What do you as a first-time founder really learn from this?" Sarris, Merakos & Papaspyros who are alumni of the 2013 Rockstart Accelerator Smart Energy cohort, will kick off Rockstart Answers Athens later this month. "Entrepreneurs in developing ecosystems like Athens should be educated about what it truly means to build a successful company. What startups need are practical answers to real questions. This is what Rockstart Answers provides. That is why I love it. ", says Merakos. Uber, Resmio, Songvice and Betali.st. Startups, mentors and organizations who want to become part of Rockstart Answers Athens can contact Ioustinos Sarris at answers.athens@rockstart.com.